This team assists in marketing Nacogdoches as a premier retirement community. When possible, we coordinate with regional and state efforts. 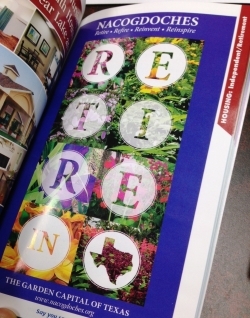 We work with our partners - including the City of Nacogdoches - to maintain our status as one of the elite retirement communities of Texas, recertifying every five years.